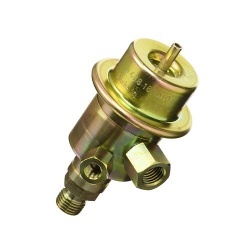 Bosch pressure regulators are engineered to maintain a perfect rate of pressure across all fuel injectors, keeping your gasoline system functioning at its best. 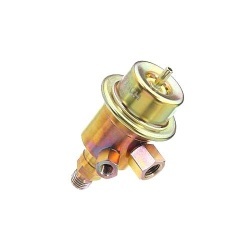 The primary pressure regulator that is installed in the fuel distributor housing maintains a constant pressure in the fuel system of the K-Jetronic. 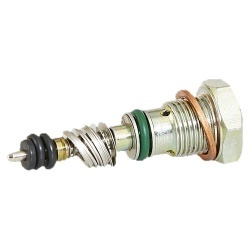 Since the electric fuel pump supplies more fuel that is used by the engine, a valve in the pressure regulator opens and returns this excess fuel to the fuel tank.